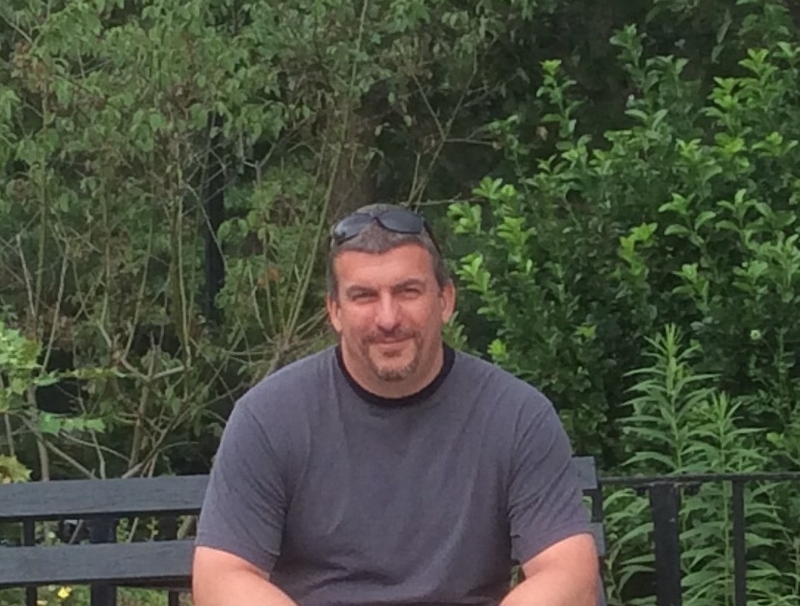 James McAllen was born and raised in the Bay Ridge section of Brooklyn NY. After failing as a baseball player, Rock and Roll singer, Shakespearean actor and masked superhero, he decided to try his hand at writing. His first screenplay, Three of a Kind, was a semi-finalist in the 2004 Project Greenlight contest. Split Rock Road is his first published collection of short stories. Split Rock Road was a winner of the 2014 Indie Reader Discovery Awards. His first novel, Pretentious, was published in July, 2016. James can be contacted at JimMcAllen@Yahoo.com. 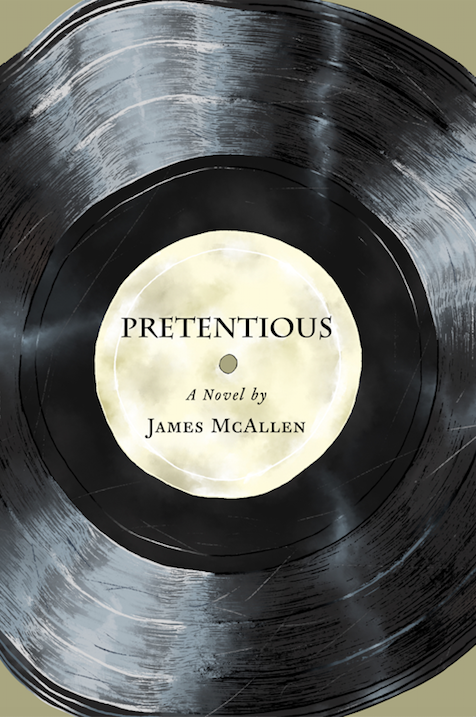 Pretentious is the story of Zack Miller, a budding superstar who in 1994, was in the middle of recording his third album, when he decided to turn his back and walk away. For the better part of two decades, he has lived his life away from music and out of the spotlight. Now, 20 years later and long since relevant, he finds his world is once again turning upside down when a drunken TMZ moment lands him back in the public eye. 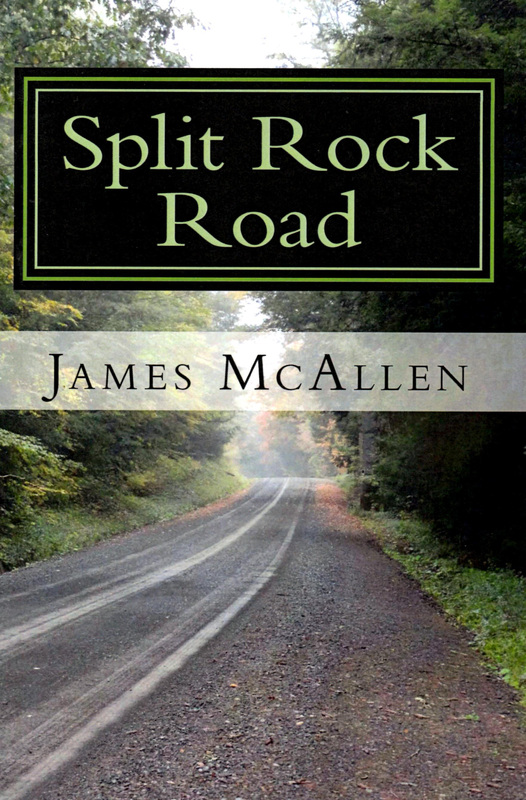 James’ first published work, Split Rock Road, is a winner of the 2014 Indie Reader Discovery Award. Split Rock Road is a collection that will easily evoke an emotional response from its readers. Sometimes that response will be uncomfortable, sometimes uplifting, but it will always be honest. McAllen’s writing is strong, and he does an excellent job of building scenes and settings and creating memorable characters, such as a widower who poignantly recalls his last days with his wife. Long Way Down is the story of Tracy Monroe, a woman whose seemingly perfect life comes crashing down when she discovers the depth of her husband’s infidelities. Desperate for love and comfort, Tracy falls into a spiral of drugs, crime and unseemly men which ultimately lands her in prison. Long Way Down tells of Tracy’s fall from grace and her struggle to regain the trust of her two daughters. When an ill-fated rafting trip turns tragic, Jamie Sims’ life takes an unexpected turn and his 20 year journey becomes a struggle that includes jail and endless meandering. It is upon returning to his hometown that Jamie begins to find a sense of peace and belonging when he begins to reconnect with old friends and rekindle a lost romance.